LIFE COACH — ROYAL F.I.R.E. Are you looking to take your life, career, happiness to new heights? Are you already on the path to success and want to kick it up a notch? Are you looking to make a serious transition in the direction of building an empire in your industry? If you answered yes to any of these questions, you are in the right place. Donivyn is here to HELP! 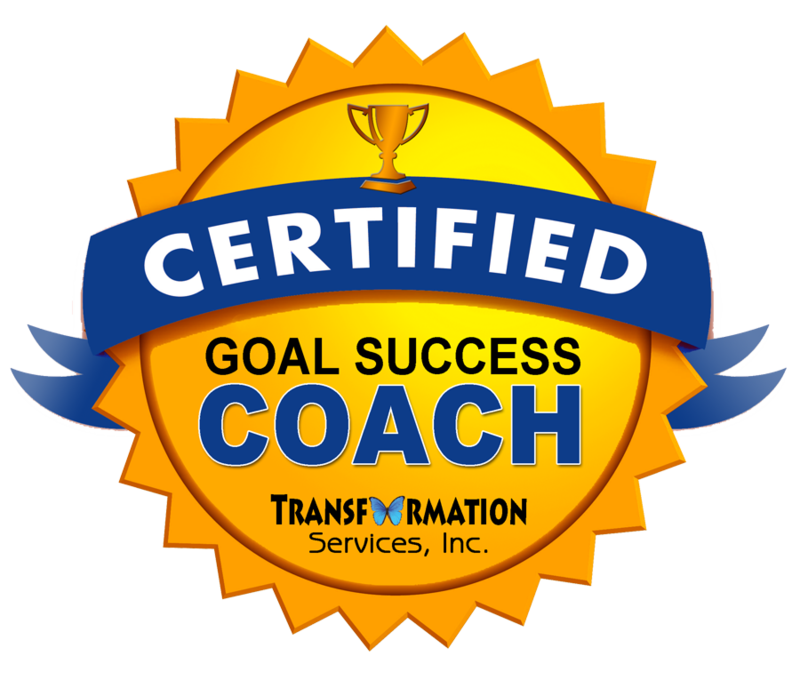 Donivyn Zanders is a certified Life Skills Coach who helps men and women make the transition from being stuck in a rut of life to a successful journey to a PURPOSE DRIVEN LIFE. Sometimes we need a boost achieve personal fulfillment, we need to identify and attain specific goals. However, with so much going on in your daily life, it can be difficult to know which direction we need to go. A husband and father, active military member, and lover of learning, Donivyn started Royal F.I.R.E. LLC., in 2016, as a way to be a SOLUTION to those who need it in the world. Donivyn created Royal F.I.R.E. 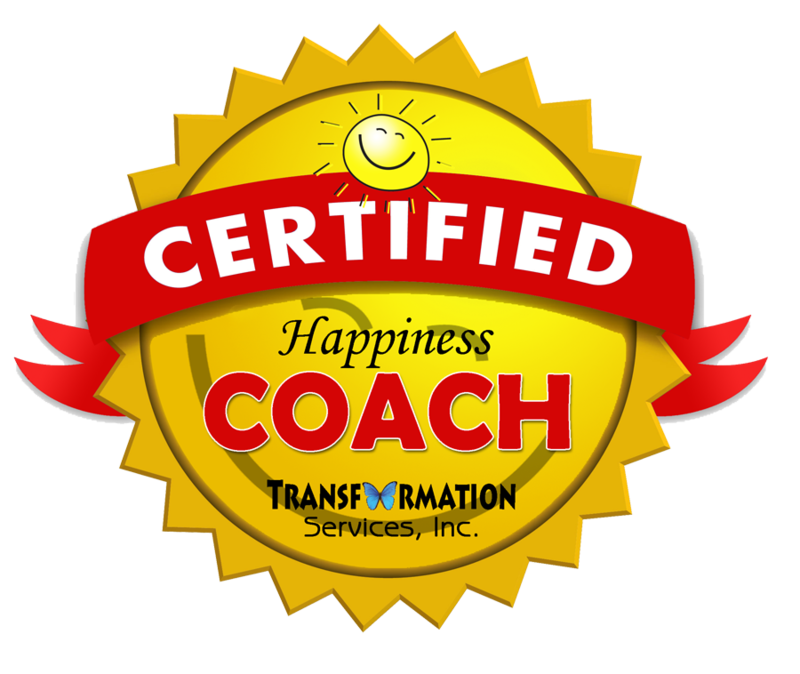 Coaching program, in order to help those who need it and to initiate the life change of people who are seeking guidance and empowerment. Along with military service experience, Donivyn also uses a variety of techniques to help clients achieve success in their specific goal-oriented sessions. Techniques such as Cognitive Behavioral Therapy, Neuro-Linguistic Programming, Goal Setting, Mindfulness, and Happiness Training. Donivyn offers a wide range of programs and services - from individual coaching, to seminars and keynote speeches. Allow Donivyn to helping you recognize the most direct path to your target and keeping you focused! Donivyn has a calling to help people chase their dream, finish their race, and most of all fulfill their destiny. The life of a Coach is a calling and Donivyn is definitely the man for the job! "WE WERE MEANT TO ELEVATE, EMPOWER, AND INSPIRE"